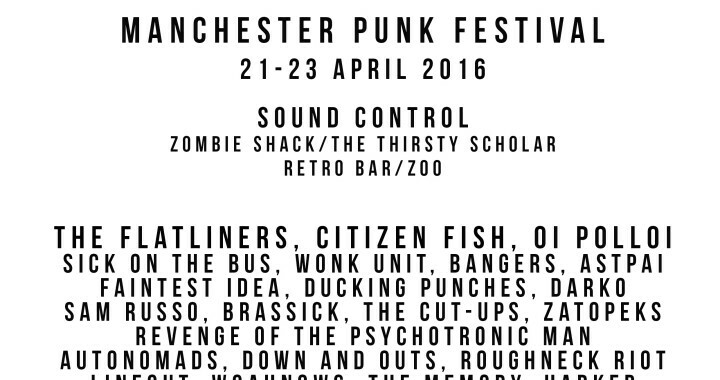 Manchester Punk Festival have announced a fair few more acts for the event which takes place 21-23rd of April at some of Manchester’s best venues. Tickets are available here at £21 / £25 otd. Posted in News and tagged astpai, don blake, manchester, Manchester punk festival, paper wings, punk, sam russo, the flatliners.